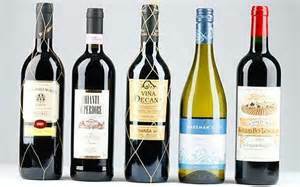 It is probably no surprise that successful supermarket giant Aldi have announced that they will be offering wines and spirits online for the first time. According to press reports yesterday it is part of the drive to attract middle and high-income shoppers. 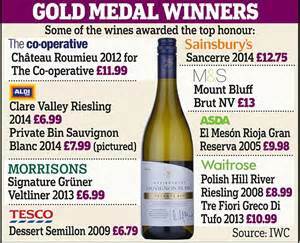 The retailer will be using the same service as Fortnum & Mason and Waitrose to deliver its fine wines, which will be sold at discount prices, despite winning awards. The German chain will also start online sales of goods varying from cycling gear to DIY tools and laptops. However, its full range of groceries is 'not on the radar' as setting up a full home delivery service would be expensive. These details have been reported by the UK and European press as Aldi revealed that UK sales in 2014 soared by 31% to almost £7 billion, forcing the big four stores - Tesco, Asda, Sainsbury's and Morrisons - to cut prices to compete. Matthew Barnes, chief executive of Aldi UK is reported as saying that: ''It is the most exciting development and has been prompted by hundreds of letters from customers. E-commerce will bring Aldi to customers who are not close to a store.'' The company opened 54 new stores in 2014 and it is stepping that up this year with another 65. That will put it on track to take the total from around 600 today to 1,000 by 2022. 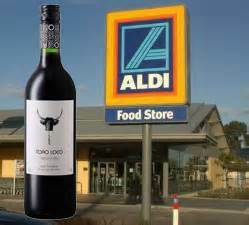 I'm lucky to have 2 Adi stores within a short driving distance and they are a regular supplier of good value fine wines to our household. Why not try them!